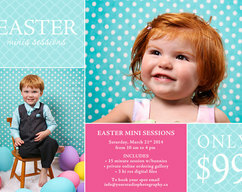 Easter Mini Session Template. 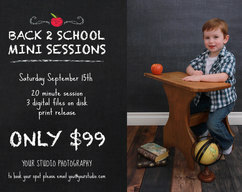 Can be used as a flyer, in a newsletter or posted to facebook to advertise your mini session. Easy to drop your photos into the layers by placing them with in the existing clipping mask. You will need basic knowledge of Adobe Photoshop to make changes in templates. 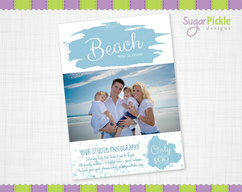 Our products are created for professional photographic uses. 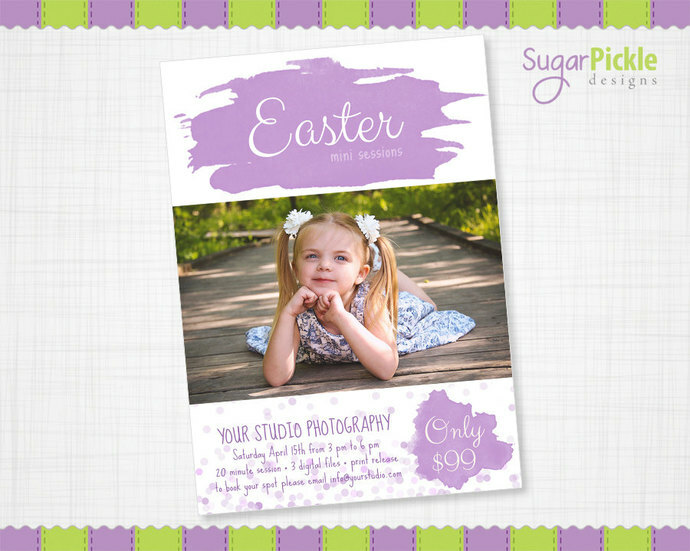 These designs are copyrighted by SugarPickle Designs, you may not resell, redistribute or share these templates in whole or in part for any reason; claim these designs as your own; or sell any design digital or printed on any online store. By purchasing any file from this shop you accept the terms and conditions. No physical items will be shipped to you, this product will be sent to your email address associated with your Zibbet account in the next 24 hours after your purchase including the link to download the file(s). Due to the nature of the product all sales are final. 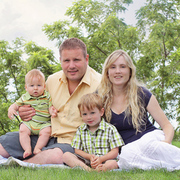 Pictures courtesy and copy write of Deborah Chambers Photography. *Example pictures are not included.